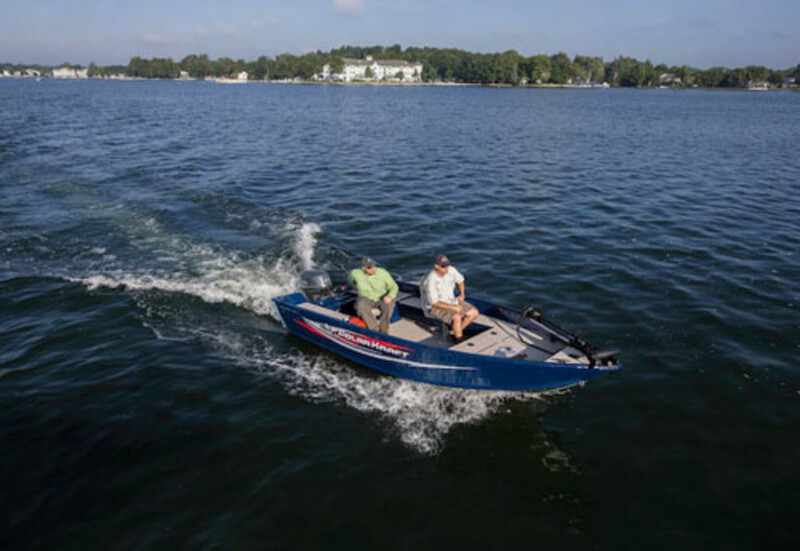 Responding to a significant recent spike in consumer and dealer demand for aluminum center consoles and tiller-operated boats, Polar Kraft, a division of the Nautic Global Group, introduced a new model in each category. The brand is adding the Outlander 186 CC and the Classic 156 T to its lineup of more than 70 aluminum sportboats designed for fishing and hunting. The Outlander 186 CC features a 92-inch beam, a forward-casting platform, a dedicated lockable storage area for rod and tackle, extruded gunwales, a standard Lowrance X-4 Fish Finder and a custom trailer with LED lights and radials. The Classic 156 T, with new graphics and logo update, features lockable rod storage, an aerated live well, a Lowrance X-4 Fish Finder and a Minn Kota 45 Edge bow-mounted trolling motor.